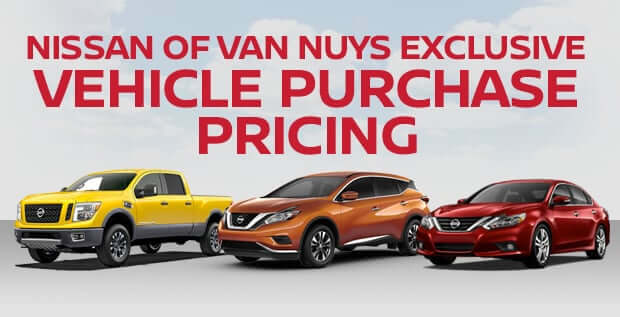 Nissan of Van Nuys is proud to offer all employees of the companies in the PDF linked below, special Vehicle Purchase Program Pricing. Please call us if you don't see your company listed. *Restrictions apply. Call for additional details.